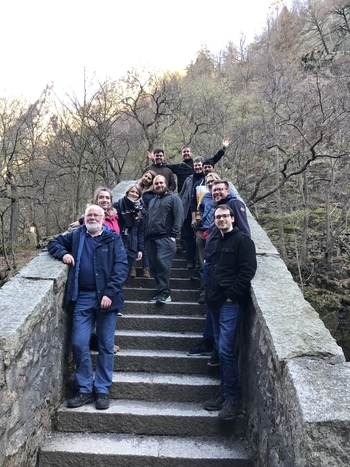 We spent the last two days in the beautiful area of Thale for our research retreat 2019. 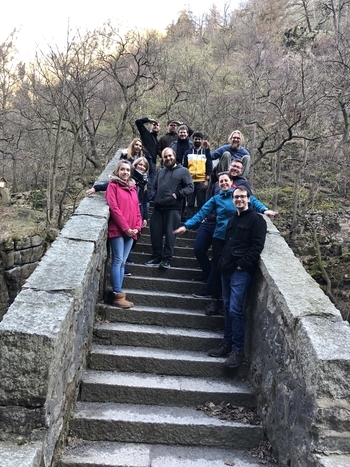 Lots of interesting talks, exchange of ideas, hiking and games were on the program. Tuan Tran Nguyen has successfully defended his dissertation entitled “A Reliability-Aware Fusion Concept toward Robust Ego-Lane”. 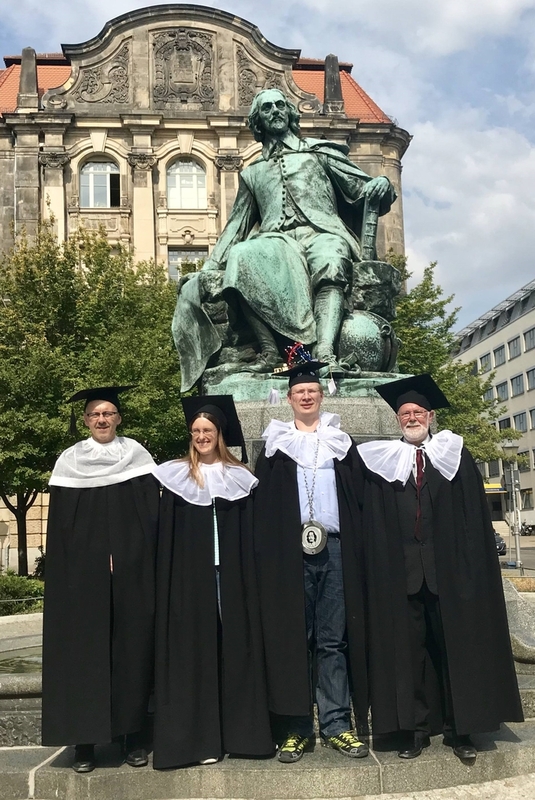 Rudolf Kruse (CI Group), Sebastian Zug (Bergakademie TU Freiberg) and Frank Hoffmann (TU Dortmund) are the three reviewers of this thesis. 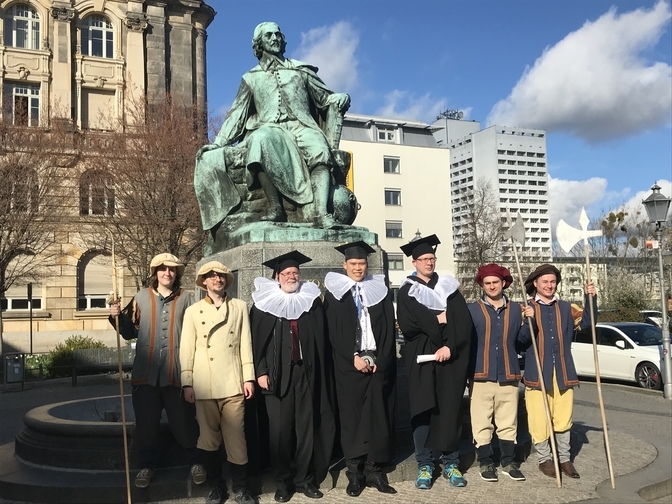 The photo shows Dr. Nguyen at the Otto von Guericke Memorial during the fun ceremony after the promotion defense. 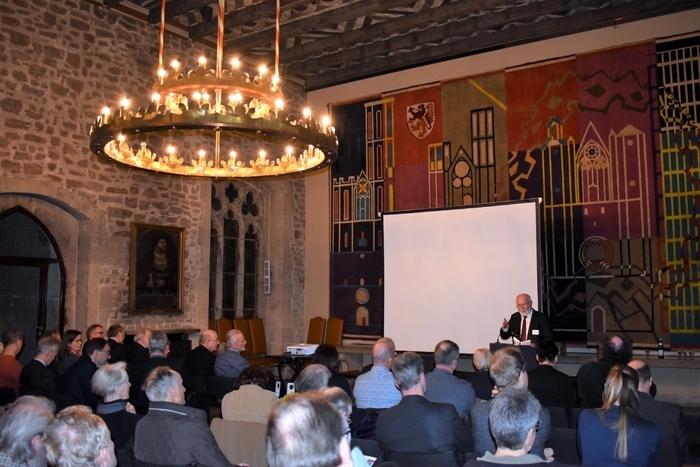 Im Wissenschaftsjahr 2019 fördert das BMBF ausgewählte Vorhaben der Wissenschaftskommunikation zum Themenbereich Künstliche Intelligenz. In den kommenden Monaten gibt es viele spannende Projekte zu entdecken. 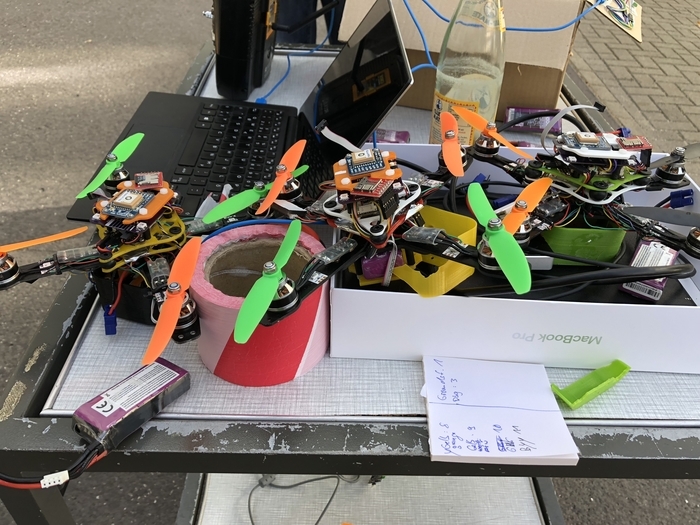 Der lehrstuhl Computational Intelligence ist in dem Projekt "KI im Gendercheck eine Convention zur Künstlichen Intelligenz im Wissenschaftsjahr 2019” beteiligt. Im November soll eine Convention über das Thema geben. 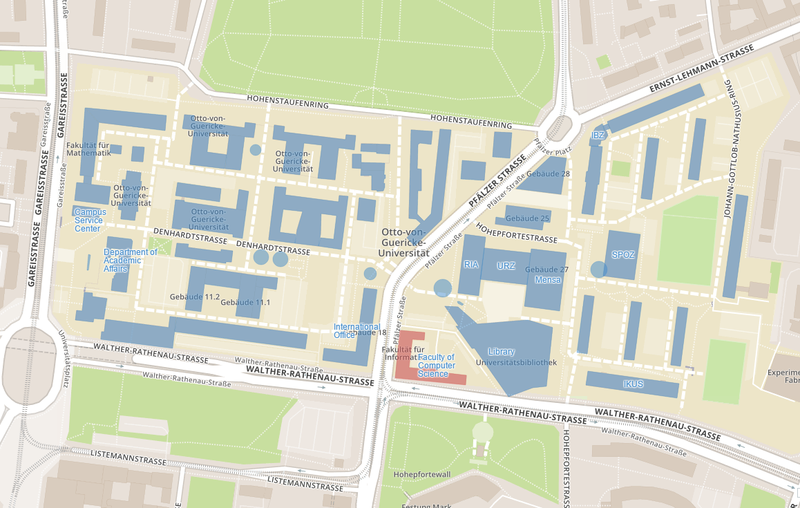 Mehr Info folgt. 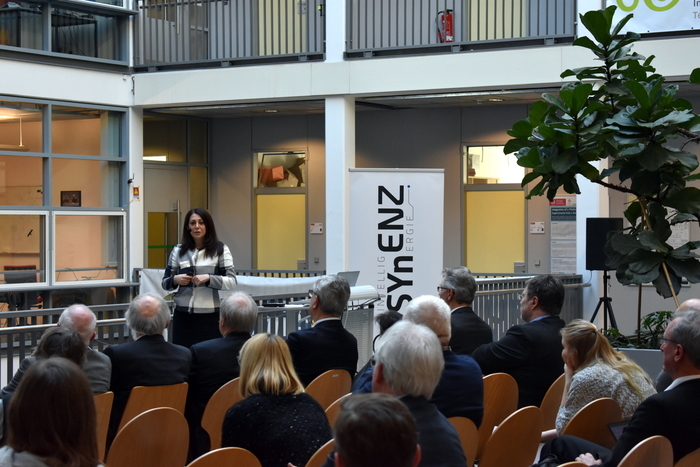 SYnENZ symposium took place on 14 and 15 February in Braunschweig. 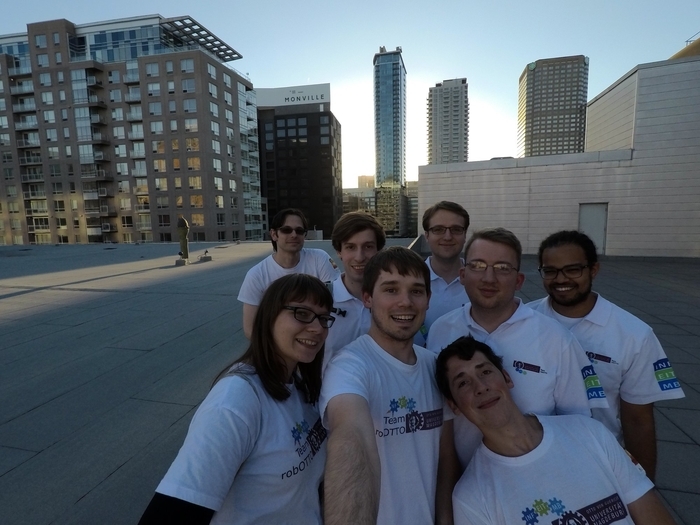 SYnENZ is about the cooperation between AI and natural Intelligence and the synergies coming out of this cooperation. 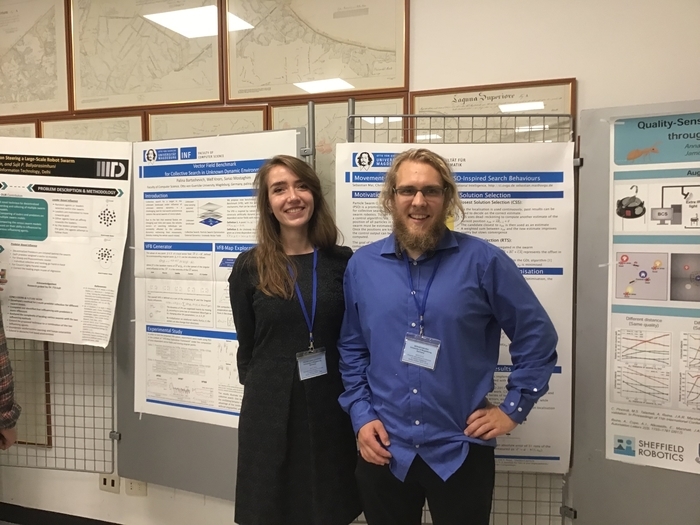 The symposium was co-organized by Rudolf Kruse as one of the leading AI researchers in Germany. 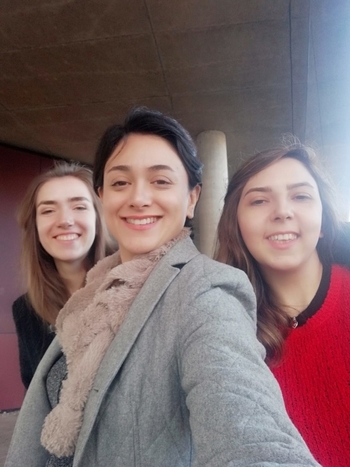 Computer Scientists, Philosophers and Lawyers were attending it to discuss about the future of AI. 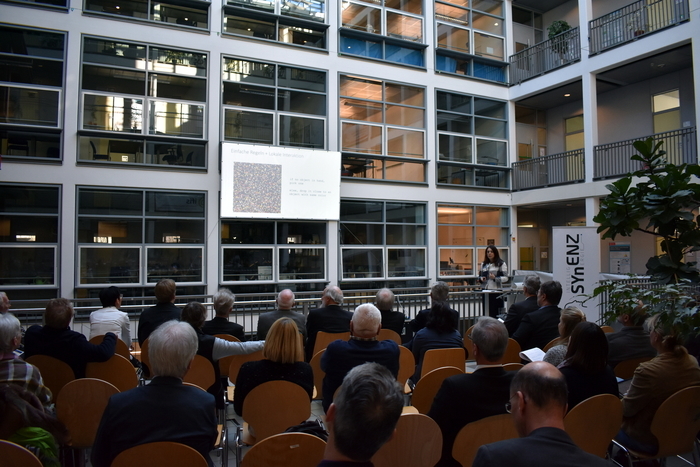 Sanaz gave a talk about Swarm Intelligence. 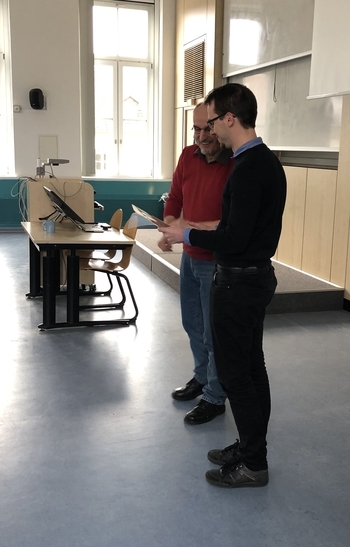 Alexander Dockhorn received the best presentation award at the doctoral symposium, 29th January 2019. Congratulations! 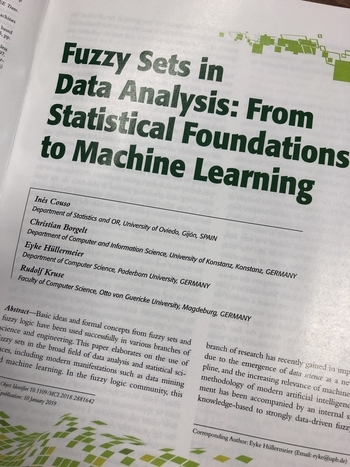 Rudolf Kruse and his co-authors published a new article about Statistical Analysis and Machine Learning. 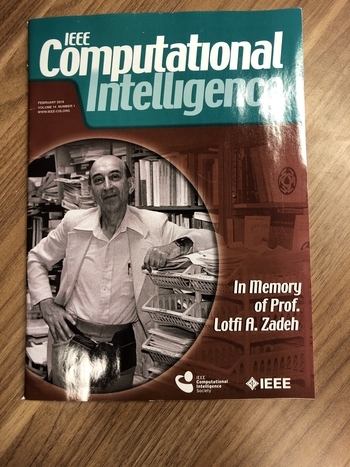 This particular special issue of the most prestigious IEEE CI magazine, is dedicated to Lotfi Zadeh. 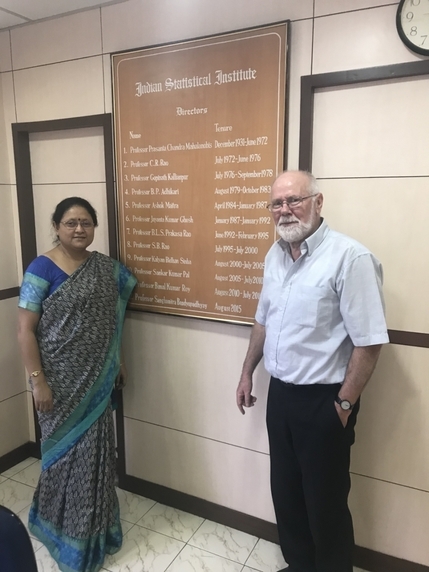 Rudolf Kruse delivered a lecture on “Decomposable Probabilistic Models” at the Indian Statistical Institute Kolkata during his stay from 10.11.18 to 20.11.18 in India within the IEEE CIS Distinguished Lecture Program. 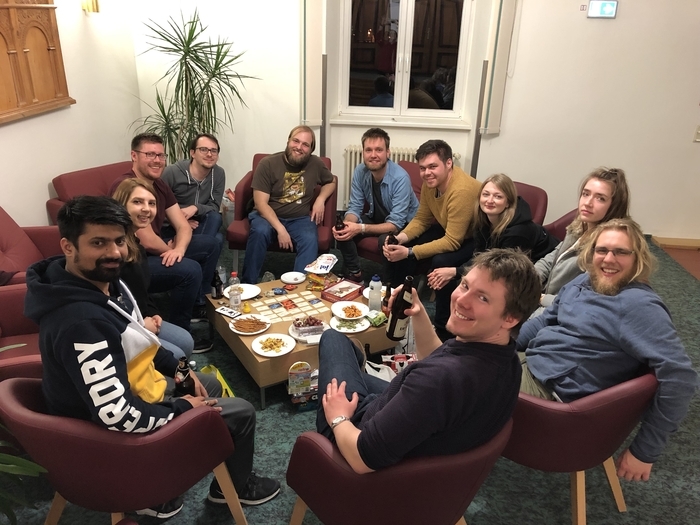 Christian Braune has successfully defended his dissertation "Skeleton-based Validation for Density-based Clustering". 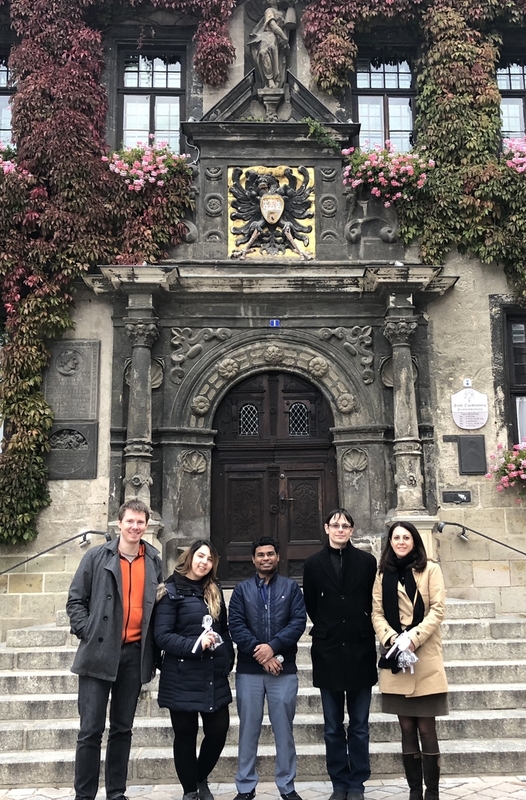 We would like to thank the external committee memebrs Prof. Marie-Jeanne Lesot (Université Pierre et Marie Curie, Paris) and Prof. Richard Weber (Universidad de Chile, Chile) who travel all the way to Magdeburg for this event. 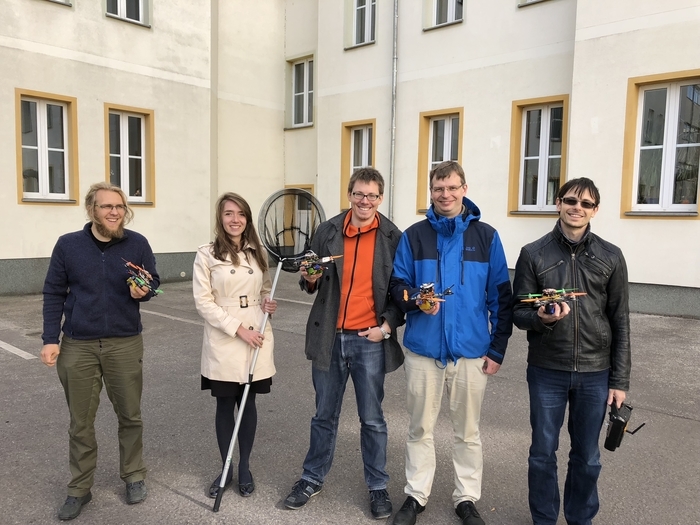 Sebastian Mai successfully defended his Master thesis about Simultaneous Localisation and Optimisation – Towards Swarm Intelligence in Robots. 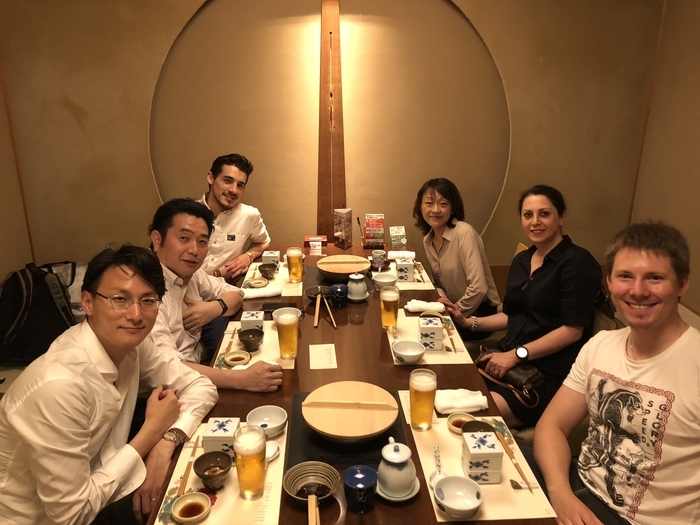 In July, Sanaz and Heiner visited the Doshisha University in Kyoto, Japan. 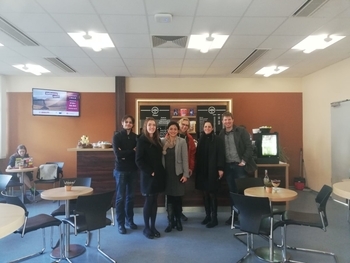 During this visit we had very constructive exchange with professor Tomo Hiroyasu and his lab members. 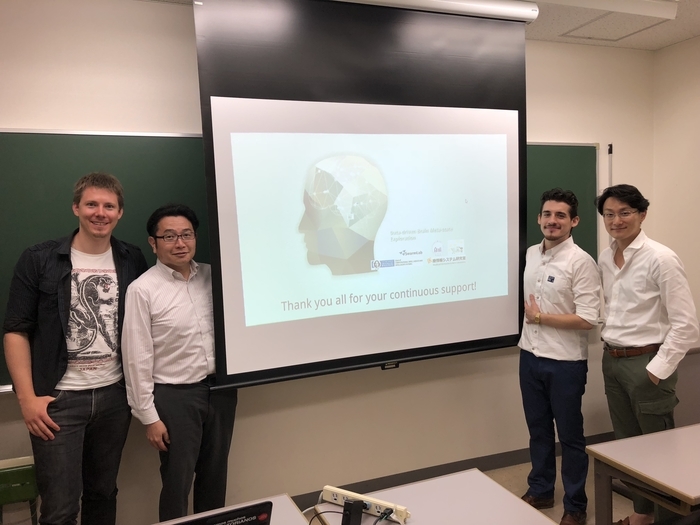 Michael Mera, our Master student who is currently working there, gave a talk about his master thesis. 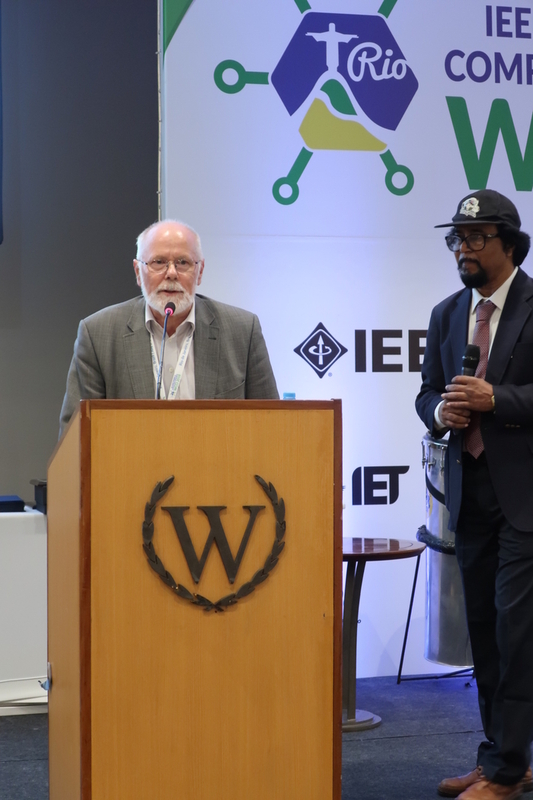 Professor Rudolf Kruse received the IEEE CIS Pioneer Award for his works on Fuzzy Systems in the award ceremony which took place at IEEE World Congress on Computational Intelligence (WCCI) on 11th July in Rio de Janeiro. 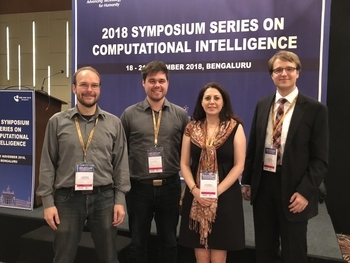 Rudolf Kruse, Professor an der Fakultät für Informatik der OVGU Magdeburg, wurde auf dem IEEE World Congress on Computational Intelligence in Rio de Janeiro vor 1500 Tagungsteilnehmern der renommierte Fuzzy Systems Pioneer Award überreicht. 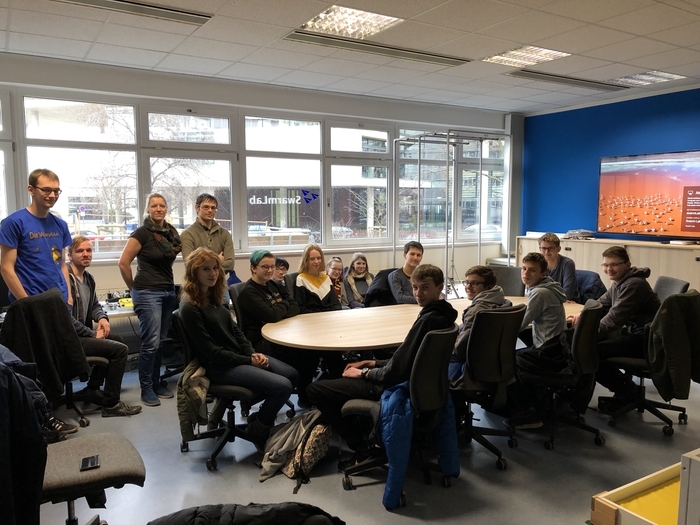 Das Institute of Electrical and Electronics Engineers (IEEE) ist der weltweit größte Berufsverband von Ingenieuren aus den Bereichen Elektrotechnik und Informationstechnik. 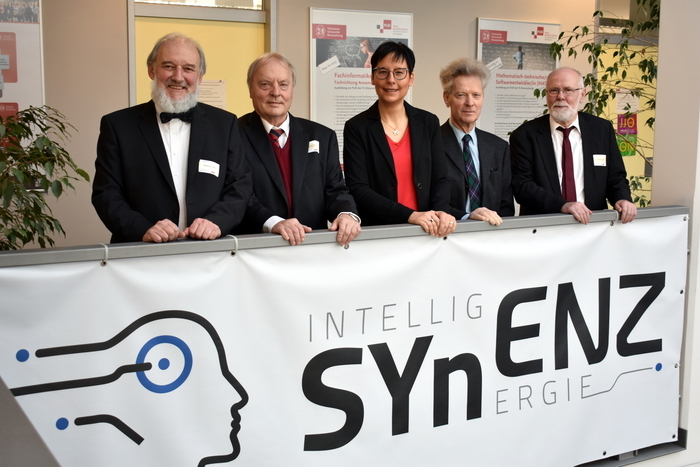 Ein Pioneer Award gehört zu den höchsten Auszeichnungen der IEEE. Mit dem Fuzzy Systems Pioneer werden seit dem Jahr 2000 frühe Konzepte und nachhaltige Entwicklungen auf dem Gebiet der Fuzzy-Systeme gewürdigt. Fuzzy Methoden erlauben die computergestützte Handhabung von impräzisen und unsicheren Informationen. Kruse erhielt die Auszeichnung für die „Entwicklung von Lernverfahren für Fuzzy-Systeme in Theorie und Anwendungen“. Fuzzy Systeme gehören wie Künstliche Neuronale Netze, Evolutionäre Algorithmen und Schwarmintelligenz zu den naturanalogen Verfahren und werden unter dem plakativen Begriff computational intelligence (CI) zusammengefasst. 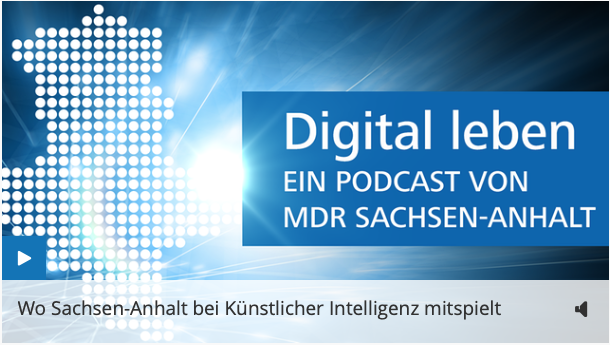 Kruse entwickelt auch nach seiner Emeritierung weiterhin Assistenzsysteme mit Hilfe von CI-Methoden.